Fully formatted junior accountant resume sample that can easily be adapted for your own use. 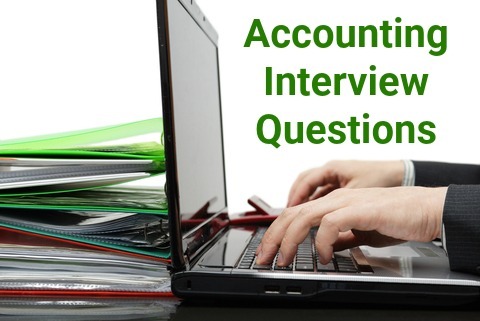 Find out the essentials of writing a resume that gets you the junior accountant job interview. This resume example is for junior accountants or staff accountants who have a year or two of general accounting experience. A well written and informative resume will help you get to the next level in your accounting job search. 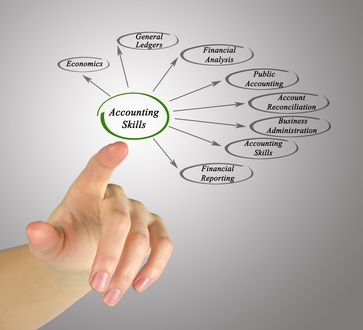 Use the junior accountant job description to help you develop your own resume. Your resume objective is key to getting your resume noticed and read with serious consideration. A well written resume objective will quickly convince the employer of your suitability for the junior accountant job opportunity. Go through the job posting carefully and highlight the keywords used to describe the requirements that the right job candidate should meet. Focus on these keywords when writing your resume objective. 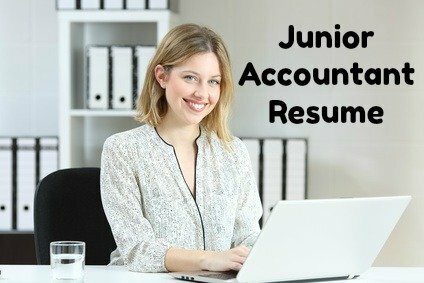 You can use the common resume keywords for junior accounting jobs below. You can customize this excellent junior accountant cover letter to meet your own needs. The best way to get your resume noticed is to use the right resume keywords. Scan the job posting and identify the most important keywords - these are usually the key skills, experience, qualifications and knowledge required to perform the job. Include these keywords in your resume to quickly convince the employer that you are the right job candidate. These are popular keywords for junior accountant jobs.